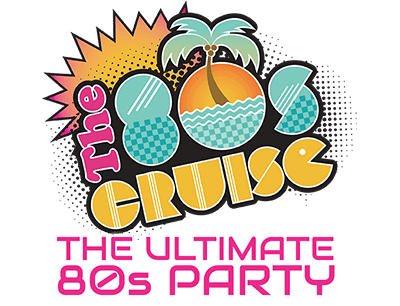 Just Back From The 80s Cruise: Talking Cruise With Rock Star Dee Snider - The 80s Cruise 2019 - The Ultimate 80s Party! “I do a lot of convention appearances; I’m used to that one-on-one thing there, but the spirit of the cruisers [here] … They’re right out of the gate. 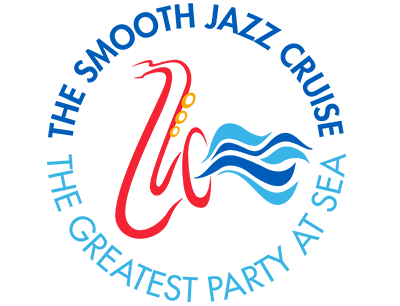 It’s like there’s no warming up, there’s no ‘I gotta ease into this.’ It’s just bam, shot out of a cannon, and there’s a great camaraderie amongst the people on the cruise,” Dee said.